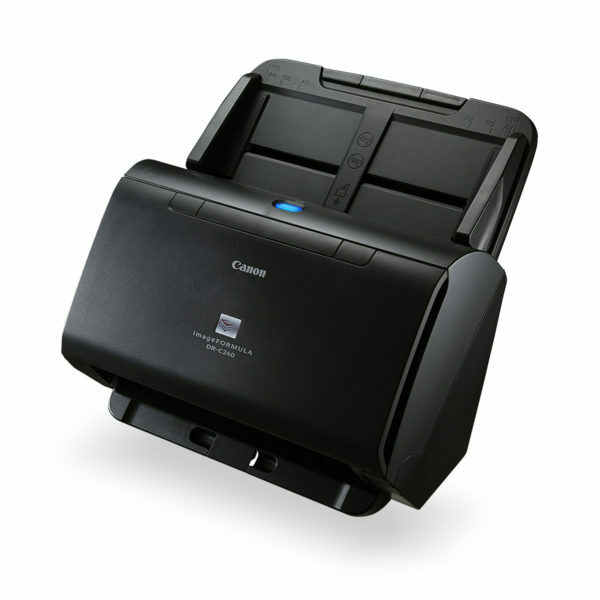 This multifunction printer combines some of the best features of our iR-ADVANCE range with a stylish design to bring you superior printing, faxing, copying and scanning. It’s designed to save you money and space, and will give your marketing materials a lift with its beautiful colours, bold graphics and sharp text. A user-friendly 3.5-inch QVGA colour touch screen means you’ll spend less time on simple tasks and more time on your business. Every cost saving makes difference. Replace toner more efficiently with our new bottle design and Waste Toner Collection System. Faster print times and efficient sleep modes mean low energy consumption and lower energy bills, thanks to our eco-friendly technology. 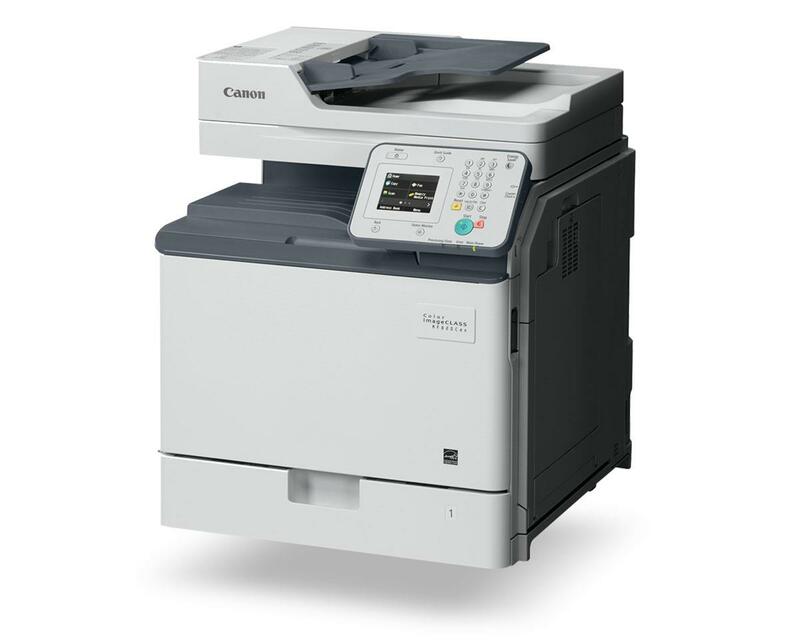 Keep all your private information, such as pay slips and contracts, secure with this laser printer’s impressive range of security features and protocols. V2 Colour Technology makes images sharper and colours brighter for a high-quality print that will give you that professional finish – helping you compete with larger companies. 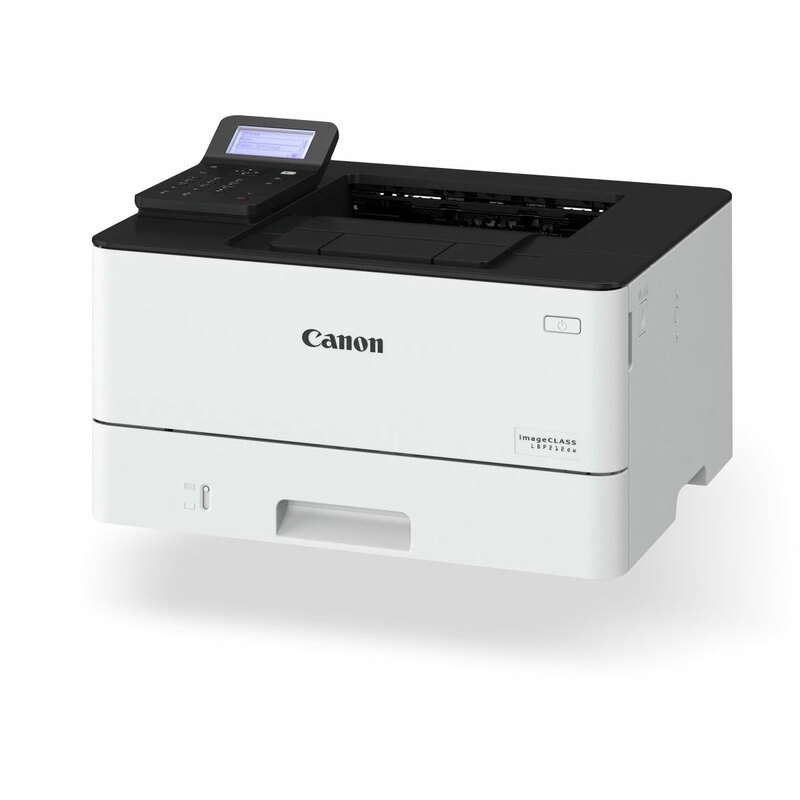 Everyone will feel comfortable using this multifunction laser printer with options to customise the home screen to individual preferences, and tilt the control panel to individual viewing preferences. 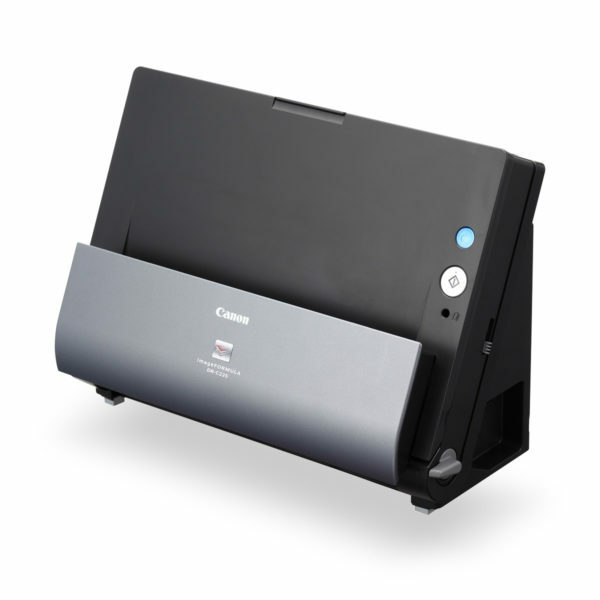 Print up to 25ppm and get prints quickly at 11.4 seconds for the first B&W page and 13.5 seconds a colour print. You also get 600 x 600 dpi laser print resolution (can be enhanced to 2400 x 600 dpi). Our high scanning resolution will make scanned documents look like the real deal, with up to 600 x 600 dpi (optical) and 9600 x 9600 dpi (interpolated) colour scanning resolution.